With Christmas just around the corner, don’t leave it until the night before to do your shopping. Show your loved ones how much they mean to you and get them something they actually want… get them a paintball gift voucher! The great thing is, you might even be invited! 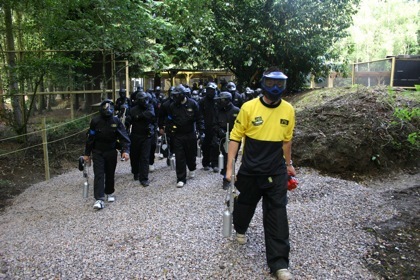 So don’t delay, contact the booking office on 1300 850 744 and order your paintball vouchers today! You won’t be disappointed.